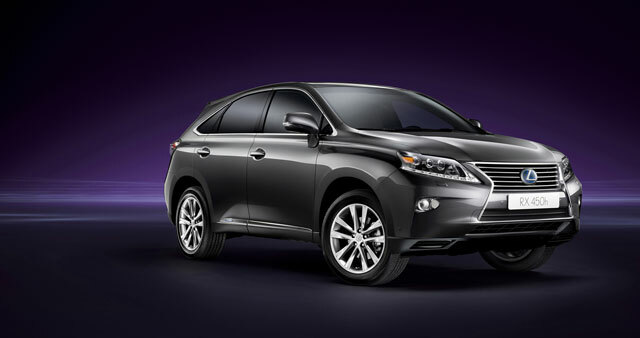 Toyota announced last July that it will invest more than C$100 million to expand Lexus production in Canada. The government funds will add to this investment. The expansion will increase Lexus manufacturing capacity by 30,000 vehicles to 104,000 units annually, including 15,000 Lexus RX450h hybrid electric vehicles, and create 400 new jobs at the Cambridge plant. The Canadian Cambridge plant is the only factory outside of Japan that produces Lexus vehicles, and the RX 450h will be the first hybrid ever built in Canada. Expanded output is expected to start in early 2014. Brad: I wonder what Obama thinks of this?